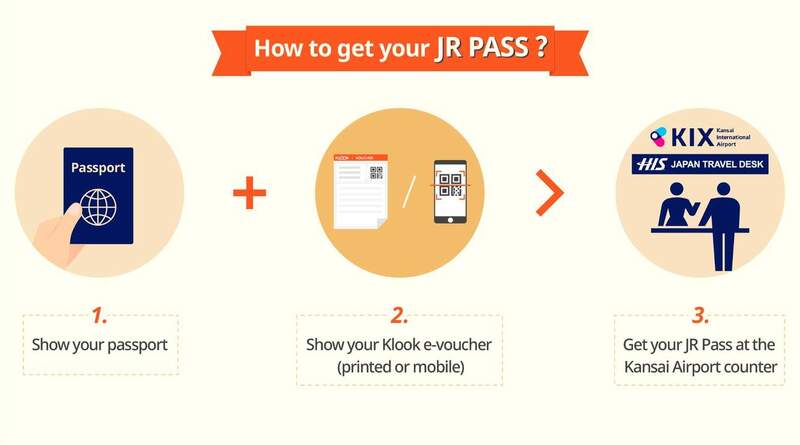 Pick up your physical JR pass at Osaka Kansai Airport and take JR trains directly! pick up was easy at Kasai airport. on my way to Kyoto I can drop off as an when to explore more of country side taking more photos. 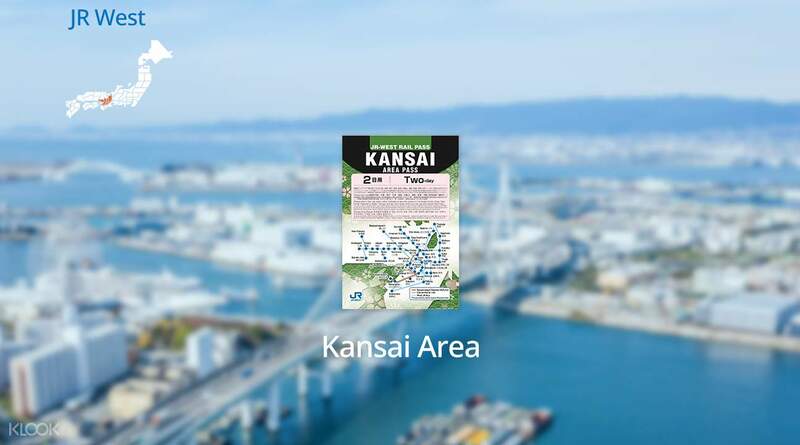 Simply redeem your voucher for a rail pass on arrival in Japan and be ready to take the inclusive Kansai-Airport Express train that heads west straight away. In about 1 hour 10 minutes, you will arrive in Osaka, known for its architecture, nightlife and hearty street food. 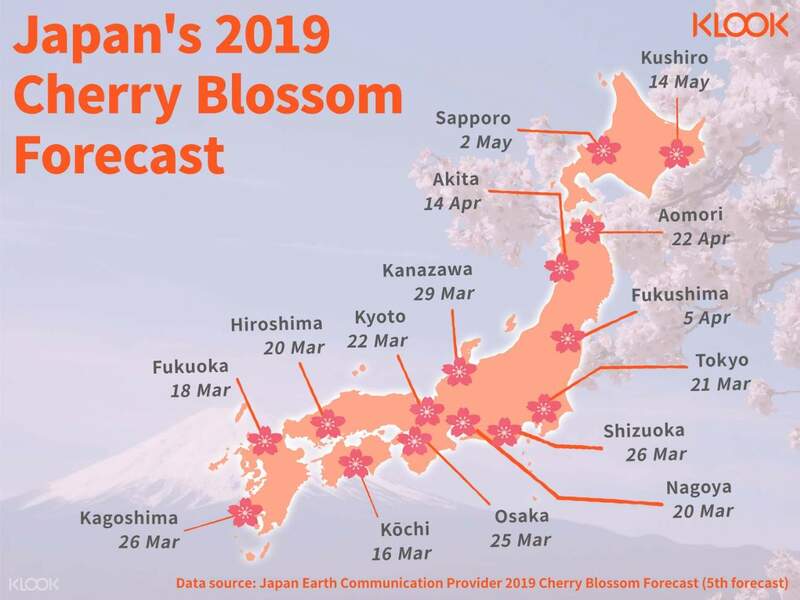 Stay on the train for another 10 minutes and you will arrive in Kyoto, renowned for its classical Buddhist temples, as well as gardens, imperial palaces, Shinto shrines and traditional wooden houses. 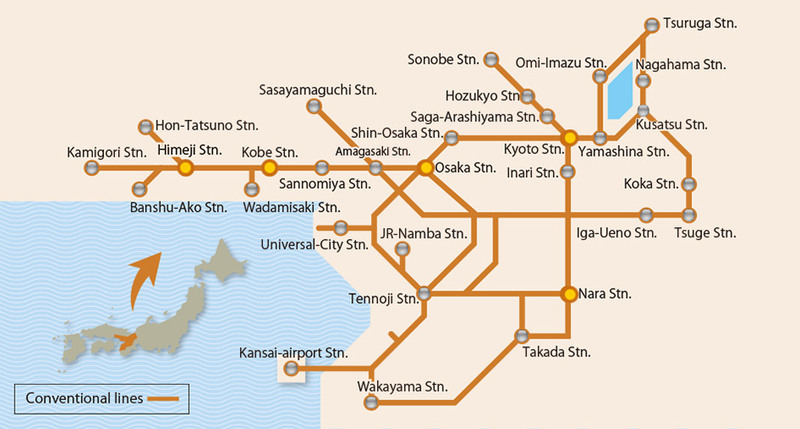 Travel to and from between other major cities such as Kobe, Nara, Himeji, Wakayama, Shiga, Tsuruga and Iga-Ueno all with the same pass. 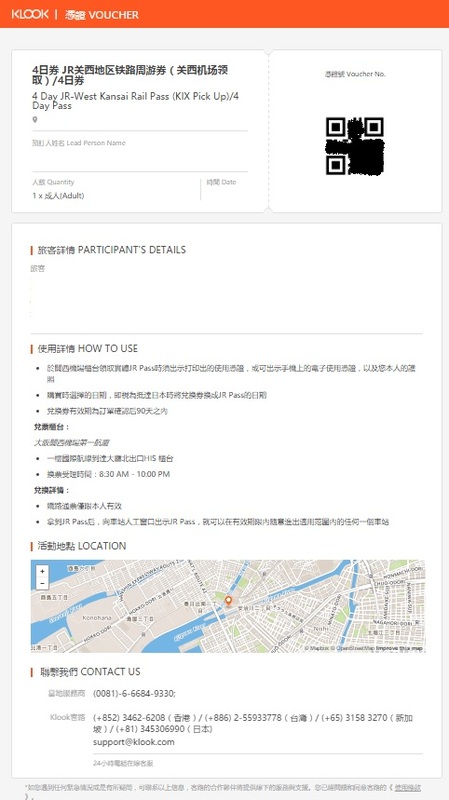 This is definitely the easiest and fastest way to explore Kansai region and an essential travel pass for Japan! Able to travel to nearby cities with no hassle because of this pass. Just have your pass stamped and you’re good to go. Able to travel to nearby cities with no hassle because of this pass. Just have your pass stamped and you’re good to go. so easy to use, it saved a lot of time as well. the pick up went fast and smoothly done. the use is also easy you just need to show given ticket to the officer at subway entrance. definitely recommend, it only took 30 minutes to get from osaka station to kyoto station. so easy to use, it saved a lot of time as well. the pick up went fast and smoothly done. the use is also easy you just need to show given ticket to the officer at subway entrance. definitely recommend, it only took 30 minutes to get from osaka station to kyoto station. Highly recommended for everyone who will travel around osaka, kyoto and narra. This pass is amazing same with osaka amazing pass. Easy to use and easy to get. Thanks klook for this! Highly recommended for everyone who will travel around osaka, kyoto and narra. This pass is amazing same with osaka amazing pass. Easy to use and easy to get. Thanks klook for this! Stayed in Osaka for a total of 6 days, bought a 4 day Jr -west rail pass and a 2 day Jr -west Rail Pass, Great Value ! Japan's transportation is quite expensive, you need to get this , you will save a lot ! 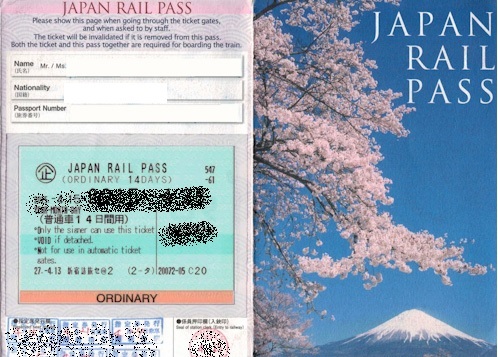 Stayed in Osaka for a total of 6 days, bought a 4 day Jr -west rail pass and a 2 day Jr -west Rail Pass, Great Value ! Japan's transportation is quite expensive, you need to get this , you will save a lot ! great experience, using my klook voucher is hassle free. great experience, using my klook voucher is hassle free. The JR pass is so economical. Visited Dotonbori, Nara, arashimaya, Inari and Biwako using the 2 day pass. No metro pass needed. The JR pass is so economical. Visited Dotonbori, Nara, arashimaya, Inari and Biwako using the 2 day pass. No metro pass needed. very convenient to travel around kansai area, i went to kyoto, nara and kobe from osaka. JR line very easy to travel. have to plan properly wher to travel, so the pass will be utilized properly. very convenient to travel around kansai area, i went to kyoto, nara and kobe from osaka. JR line very easy to travel. have to plan properly wher to travel, so the pass will be utilized properly. 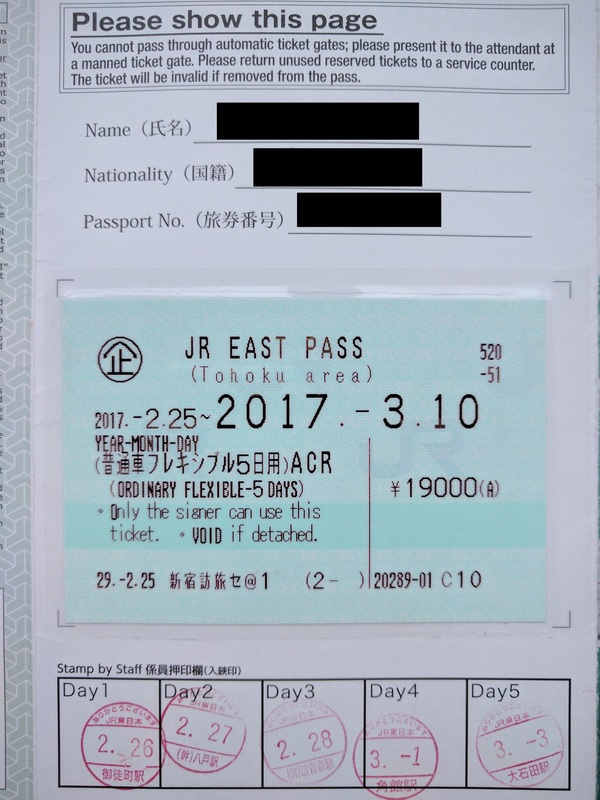 We purchased the 2-day JR pass. We arrived late from the 1st day so we only used it from the Kansai Airport to our Hotel (Umeda station). We only showed our confirmation email and they gave us the physical ticket. The next day we used it from Umeda Station to Kyoto. We purchased the 2-day JR pass. We arrived late from the 1st day so we only used it from the Kansai Airport to our Hotel (Umeda station). We only showed our confirmation email and they gave us the physical ticket. The next day we used it from Umeda Station to Kyoto. It is value of money as the JR train cover most of the Kansai destination I want to go. 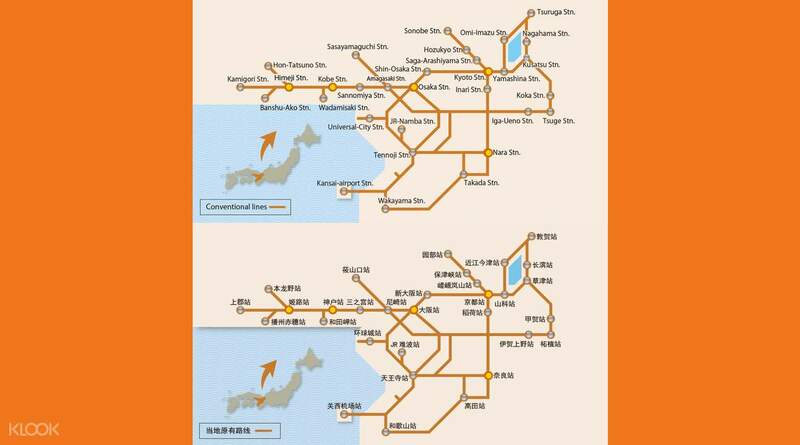 It can be used for Haruka Kansai Airport line of which it include Kyoto station. It is value of money as the JR train cover most of the Kansai destination I want to go. 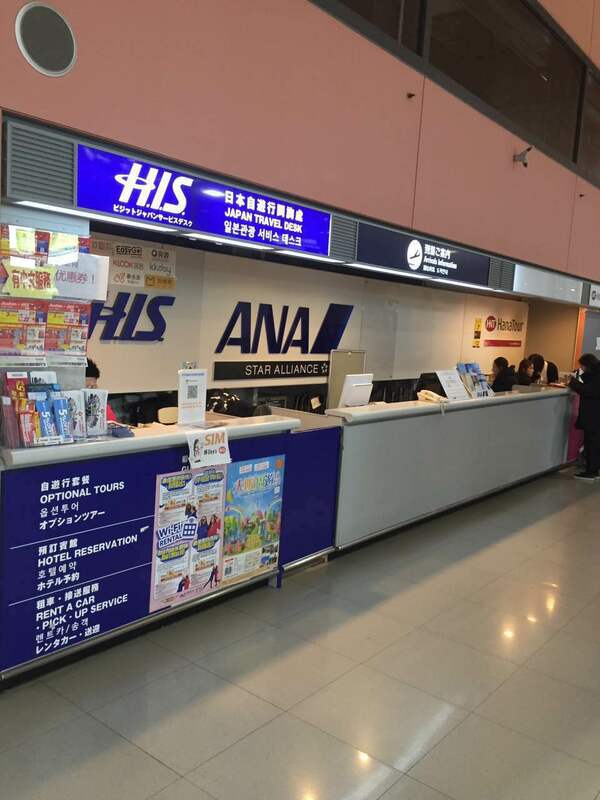 It can be used for Haruka Kansai Airport line of which it include Kyoto station. Easy to use and offer better discount than buying onsite. Will definitely get from them again next time! Easy to use and offer better discount than buying onsite. Will definitely get from them again next time!